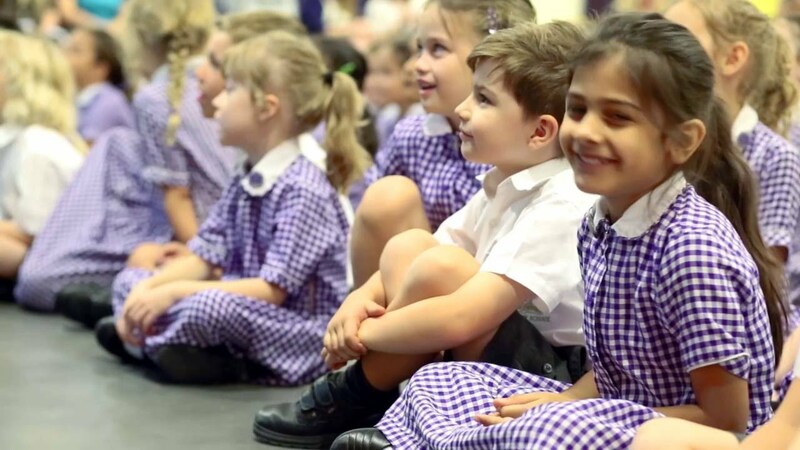 WHY DO PARENTS CHOOSE FOREMARKE SCHOOL? Curriculum designed to the need of every child. Digital learning support from globally accredited partner. Empowering and inspiring young minds, making them ready for future schools and beyond. Upholding values and embracing change guided by an extraordinary vision. Community feel and pastoral care experienced throughout. Instilling positive, competitive yet sporting attitude in all aspects of life.